Here are the CDs, web radio stations and concerts where you’ll come across my music. If you’d like to know more, please drop me a note. 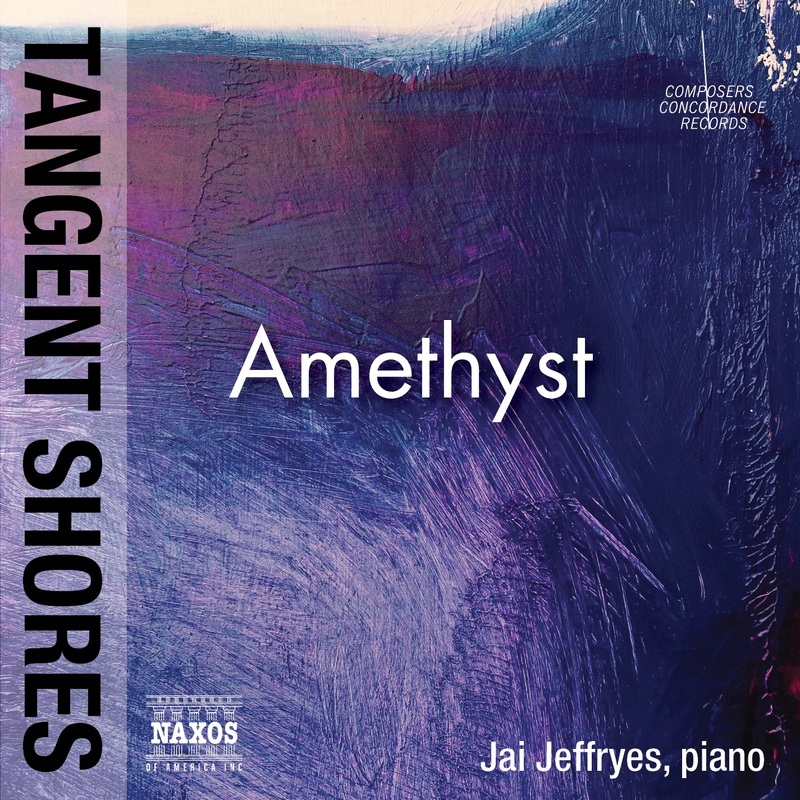 Coming in Thirds in pianist Jai Jeffryes' new CD, Amethyst, on Tangent Shores. See his newsletter or subscribe. Please ask for them at your local store. Also available on the web at amazon.com, barnesandnoble.com, towerrecords.com and elsewhere. 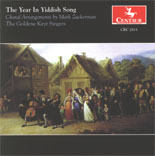 The Year in Yiddish Song, featuring my a cappella choral arrangements of 18 Yiddish songs sung by the Goldene Keyt Singers on Centaur Records CRC 2611. [ 3 see reviews] On the Edges, recorded by Peter Vinograde on Phoenix USA PHCD 149. 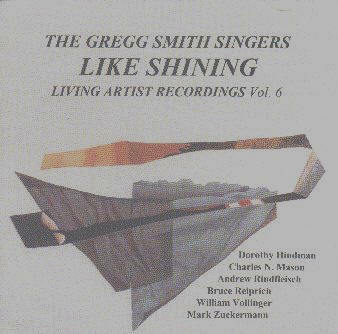 [ 3 see reviews] Proverbs for Four at Fifty, recorded by the Gregg Smith Singers on Living Artist Recordings Volume 6: Like Shining. 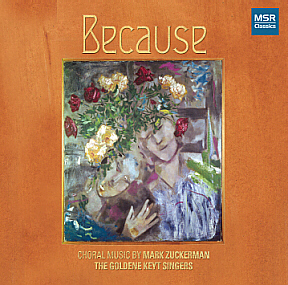 Raritonality, the title piece on the CD by the Rutgers University Wind Ensemble on Mark Masters. Mir zaynen do tsu zingen! 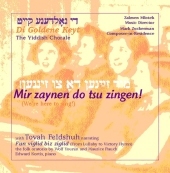 with arrangements and original a cappella choral compositions sung by Di Goldene Keyt, The Yiddish Chorale. DGK records. 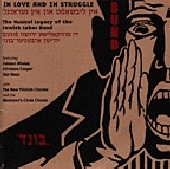 [see review] In Love and Struggle, with Yiddish arrangements of Vilne and Mayn rue-plats, sung by the New Yiddish Chorus. YIVO CD 002. 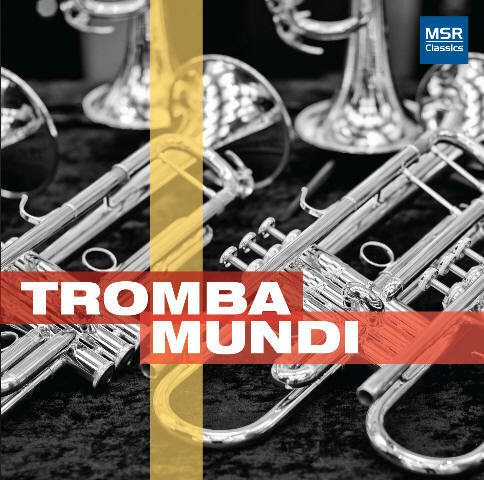 [see review] Recollections recorded by Tromba Mundi Trumpet Ensemble on MSR Classics MS1320. Coming in Thirds recorded by Jai Jeffryes on Tangent Shores Amethyst. 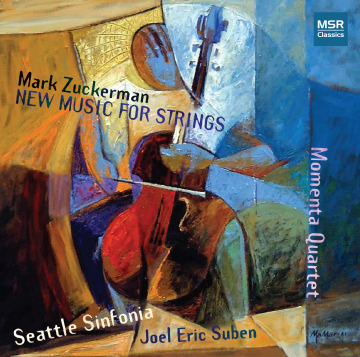 These CDs are available free of charge while supplies last. Just send me your snail mail address and the title(s) you want. The Outlaw and the King, recorded at its concert premieres at Rutgers University (Act I in 2006, Act II in 2008). 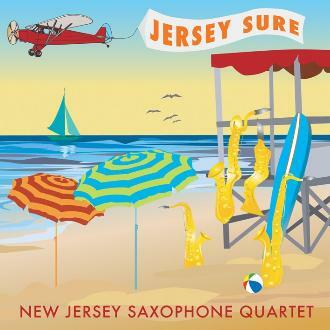 New Music for Wind Ensembles, featuring concert recordings by the Rutgers Wind Ensemble, New Jersey Saxophone Quartet, Raritan Valley Symphonic Band, Chicago Brass Ensemble, trumpeter Jean-Christophe Dobrzelewski and organist Guy Whatley, and Tales & Scales: Raritonality, Jersey Sure, Hoboken Vignettes, Renewal, Two Emily Dickinson Settings, Festive Fanfare, and Marche Comique. Susquehanna Sunset, performed by the Keweenaw Symphony conducted by Alton Thompson. 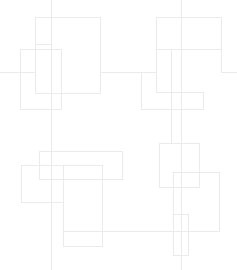 Menagerie, settings for flute, soprano, and piano on French texts by Robert Desnos, performed by Zara Lawler, Mary Ellen Callahan, and Margaret Kampmeier. La Fourmi, La Sauterelle, Le Léopard, L’Hippocampe, Le Zèbre, and Le Ver luisant from Chantefables et Chantefleurs by Robert Desnos, ©Editions Gründ, Paris; used with permission.